When you are looking to buy a car then you have many decisions to make and one of these will be which fuel to choose. Decades ago it was just a case of picking between petrol and diesel but thing have got a lot more complex lately. There are now options of electric, hydrogen and hybrids and so you will not have a simple choice between two. 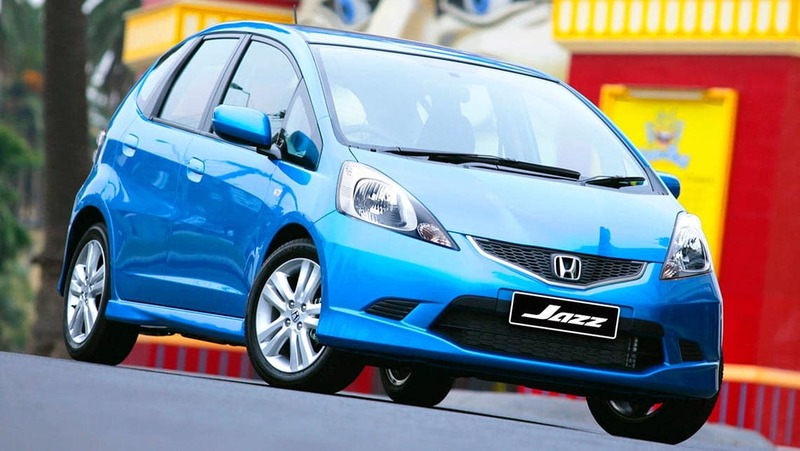 The used Honda Jazz retailer Motorparks have looked at the future for electric and hydrogen powered cars and their results are summarized below. Many people will be surprised to learn that electric cars have been around since 1828 when a model car was invented by Anyos Jedlik. Many designs were then tried and in 1891 there was a car invented by William Morisson which ran on electric and could carry six people. The car did not really take off as petrol and diesel were so popular and it was not until 1996 when a viable road worthy car was released; the GM EV1. This led to other companies making similar cars and we saw the Smart Car and Tesla being released with the Tesla Roaster being able to manage 245 miles on a single charge and so being a really good contender for a practical car. There have also been releases since such as the Nissan Leaf and the Ford Focus Electric. Many people decide to go to electric because they have no emissions. This not only means they pay less congestion charge and road tax but they are cleaner vehicles as well. The availability of charging points is growing all of the time and this means that when drivers are on long journeys they will be able to refuel. However, charging does take some time and so it means a prolonged stop may be necessary. The electric components are also heavy, compared with similar ones in diesel or petrol cars and this can mean that they cars are not so fast to move off. The hydrogen fuelled vehicles go back a long time as well. It was in 1807 when the first one was made, although it was powered with oxygen as well. Created by Francois de Rivaz it did lead to other similar vehicles and by 1933 trucks were being converted to be powered by hydrogen. More recently they have taken off again with the Hyundai Tucson, which came out in 2007 being able to do over 200 miles on a hydrogen fuel cell. Then Toyota made a Sedan and more vehicles may be coming out in the future as well. Hydrogen is not that easy to buy and it is expensive. Although it is efficient and it has zero emissions it may be the reason that it is not so popular as electric. It is possible that the future may see even more options for powering your vehicle. There are already cars fuelled with CNC, ethanol and biodiesel around and it could be that there will be even more soon, making the choice of car even more difficult for us!